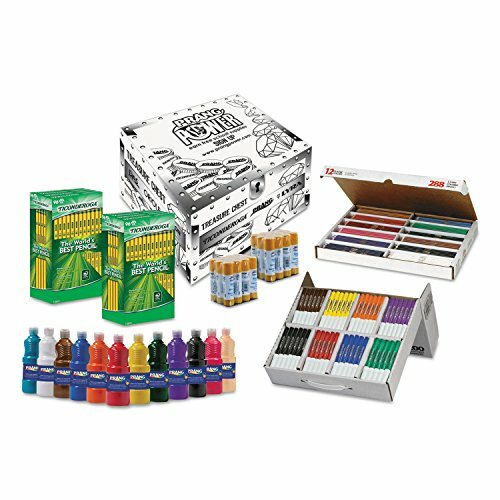 All-in-one kit has everything you'll need for the classroom, first day of school or art project. Premium products come packed in a bonus color/activity storage box. Sold as 1 KT. Premium quality products.